If you haven’t read enough about marketing predictions for 2019, I’ve got 5 more for you! But this is a blog post with a difference. 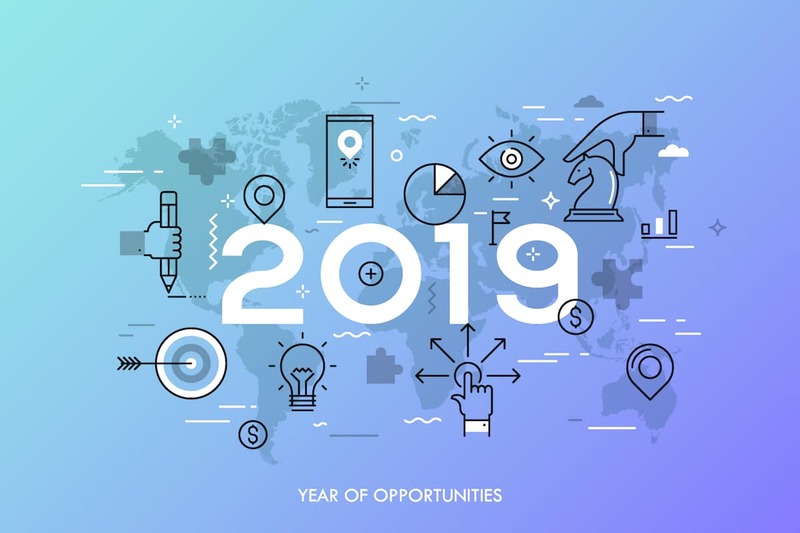 Instead of just sharing marketing predictions and trends that many marketing professionals expect to shape 2019, I’m also sharing how they are likely to impact your marketing campaigns across overseas markets and your language strategy to support this. Read on to get my perspective on these trends and advice for rolling them out in different global markets, where appropriate. Video keeps its place at number 1! Video has featured on many top trends and predictions lists in recent years and there’s no sign of a let up yet. Younger generations have traditionally been the main consumers of video content, but I think this is now changing as everyone (young and old) is exposed to video content through all kinds of different online channels. Social media is a prime example where multi-generations now watch everything from cooking demonstrations to product reviews, as well as the ubiquitous animal videos and everything in between. My personal viewing habits have definitely changed as I will often hit ‘play’ to watch a video about a subject rather than reading lengthy instructions or articles. From a language perspective that means we’re seeing more demand for video subtitling and voiceovers, as well as Machine Translation generated captions. However, thought needs to go into the overall approach to handling video content for different markets; whether translation is necessary at all, and whether subtitles, voiceover or a combination of the two are the best options. As with any translation project, you need to start with the target customer and understand their needs and preferences. For example, some demographics prefer to watch certain types of video content in the original version (not translated), other people want subtitles and some content works best with a voiceover. Multilingual voiceover needs particular care as the accent, gender and age of the voiceover artist can all impact on how successful the video is. This phrase that comes out of the environmental movement has subsequently been applied to all kinds of different areas, including global marketing. My interpretation of it is to develop global marketing strategies and processes that allow for campaigns to be localised for different markets. Managing multiple global marketing campaigns at scale is challenging, which is why it’s easier to develop one campaign that can be rolled out across multiple markets. But, as we all know, if this doesn’t take into account cultural nuances, a campaign can fall flat when simply translated into a different language. Marketers can often find it really difficult to develop campaigns that can easily be localised for different territories. They can get bogged down in all the details of the local markets’ cultural preferences and limitations imposed by local market teams. My recommendation is to take a different approach and look for similarities – not differences – between markets and identify the things that have cross-market appeal. Then to acknowledge the differences and ensure that any culturally-specific elements in your marketing can be easily replaced with localised versions for each market. This way you avoid creating ‘one-size-fits-all’ content that doesn’t really work in any market, but equally you won’t need to create large amounts of original content for different markets. For more on developing a global marketing strategy and handling localisation read my blog post here. ‘Social proof’ has become an important way for customers to make purchasing decisions. Whether it’s looking at reviews on a company’s website, social media profiles or on 3rd party review sites, or reading a blogger’s post about a product or Instagram endorsement, we all want to find out what other people have to say. Many of our clients are harnessing the power of user-gen content by proactively sharing it on their company channels, and that includes translating content to use across different markets. The volume of content can be daunting, but with a combination of machine translation and human editing it is possible to translate large amounts of content efficiently, and benefit from customer testimonials and endorsements that might otherwise be only useful in one market. More information on translating user-generated content can be found here. But do you know when customers are talking about your brand or products in different countries? You may be missing out on all kinds of opportunities to engage prospects and customers if you can’t understand the lingo. Many organisations are using ‘social listening’ tools to identify online content about their brand, products or related keywords, but if you want to know what’s being talked about in your global markets, you’ll need some language support. If you’re interested in exploring multilingual social listening, please get in touch – we’re developing services that can support you. While 5G will not be with us for some months, most networks predict that they’ll launch 5G in the UK towards the end of 2019 or early 2020. Similarly, operators in Europe, the Middle East and China are also predicting that their commercial 5G services will be available in the next 12-24 months, making ‘mobile first’ strategies a priority. With websites loading in a split second and hopefully the end to buffering, your multilingual website or app will become an even more important tool for reaching overseas customers and facilitating international business. Key considerations for mobile friendly multilingual websites include text expansion and alignment. To make it easier for visitors to navigate a website on a mobile device, text needs to be concise and buttons such as ‘checkout’ need to be clear. It’s therefore important to ensure that the user experience of your mobile website is not adversely affected when translated and localised for a different market. For more on website translation download our free guide here. Anyone who was given an Amazon Echo for Christmas will know that voice recognition technology has taken a major leap forward in recent years. ComScore, a data analytics firm, estimates that half of all search queries will be voice-based by 2020. There are key differences between the way consumers search online using text and how we use voice search. When talking to Alexa or Siri many people adopt a more conversational style and sometimes use different words to those they might type into an online search engine. An in-depth knowledge of your local markets will be critical if you want to optimise your organisation’s content and digital channels for voice search. Speak to your in-market contacts to get more insight into how voice search is developing in their regions and to align your voice strategy with their markets. If you require any support aligning your global marketing campaigns with the predictions above, specifically with your language strategies, please get in touch. 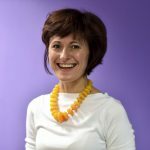 Give me a call, email info@comtectranslation.com or connect on LinkedIn, I’d be delighted to talk through your objectives and plans for 2019 and offer any advice or support. 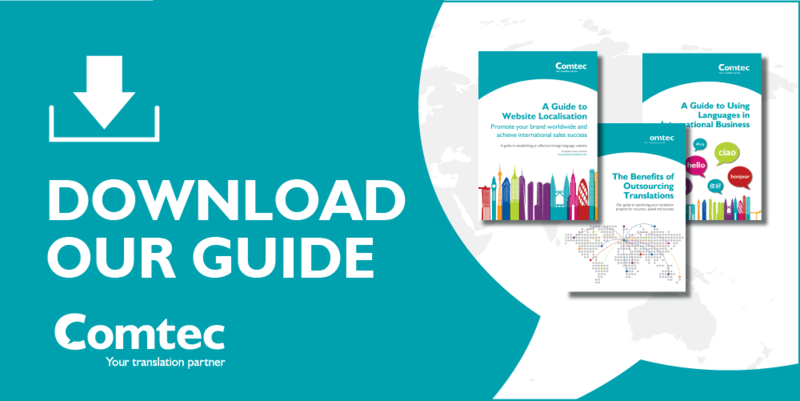 You may also like to download our new marketing translation guide – A Guide on How to Develop Successful Global Marketing Campaigns. It provides some great insight into how to manage global marketing campaigns effectively and successfully, as well as advice for driving efficiencies and streamlining the localisation process. Download our guide here or by clicking on the box below.